Britain-Russia relations have been in a downward spiral ever since early March, when former Russian intelligence officer Sergei Skripal survived a purported nerve agent attack, which the UK blamed on Moscow. The accusations were followed by an announced crackdown on Russian money in Britain, which is apparently gaining momentum. Stan's Gunner Go for It: But Why Does Kroenke Want to Buy All Shares in Arsenal? The American majority shareholder in English Premier League club Arsenal has made a £600 million (US$777 million) offer to buy the 30 percent of shares he does not already own. Sputnik looks at what lies behind Stan Kroenke's maneuver. One of Europe's most famous football clubs is at the heart of a tug-of-war between an American billionaire and his Russian rival. 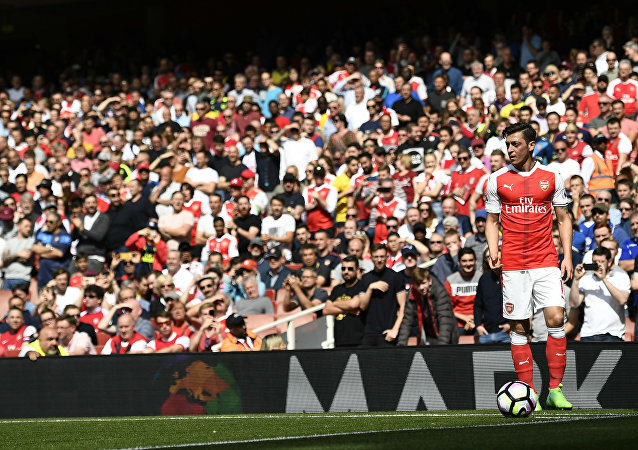 The football season ended on Sunday, May 21, and Arsenal missed out on Champions' League qualification for the first time in 20 years. James Watson, a renowned US biologist who discovered the structure of DNA, thanked Russia for appreciating his scientific work in an interview with Sputnik, Scientific American and Postnauka, as he reunited with his Nobel Prize medal in Moscow on Wednesday. Russian billionaire said in an interview that he is planning to start investing in Indian e-commerce market. Alisher Usmanov's USM holdings decided to move its assets under the Russian jurisdiction in line with President Vladimir Putin's call for deoffshorization of the Russian economy. Russian philanthropist Usmanov bought the Nobel Prize, received by DNA scientist James Watson back in 1962, for $4.1 million at a Christie's auction on December 4 in order to return it to the owner. Alisher Usmanov, one of the richest businessmen in Russia, has bought the Nobel Prize, received by American biologist James Watson back in 1962, in order to return it back to the owner. With Usmanov’s help, Watson will now be able to use the funds to contribute to universities where he has previously worked or studied. Net profit at leading Russian steel producer Metalloinvest dropped to $258 million in the third quarter, marking a 25 percent slump on the previous quarter, the company said Monday. 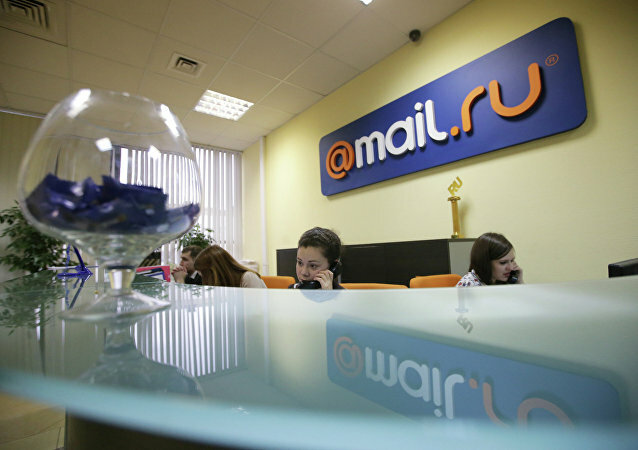 A leading Russian Internet company owned by billionaire Alisher Usmanov on Tuesday unveiled its US-based mobile communications and games venture, saying Russian technical expertise can help it gain a foothold in the United States. Russian President Vladimir Putin was named the most powerful person on the planet by Forbes magazine Wednesday, knocking US President Barack Obama off the number one spot. 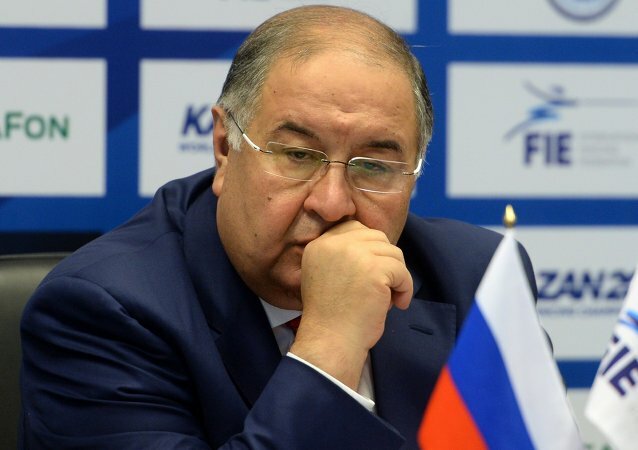 Russia’s richest man and Arsenal soccer club shareholder Alisher Usmanov became the first Russian to be named by the Bloomberg Markets magazine among the world’s 50 most influential people. Billionaire Alisher Usmanov has received one of Russia’s highest civil awards in recognition of his charitable and philanthropic activities, according to a presidential order published Monday. Russian billionaire and Chelsea Football Club owner Roman Abramovich is Russia’s most generous philanthropist, having spent $310 million on charity out of his fortune of $12.8 billion in the past three years, Bloomberg reported on Tuesday. 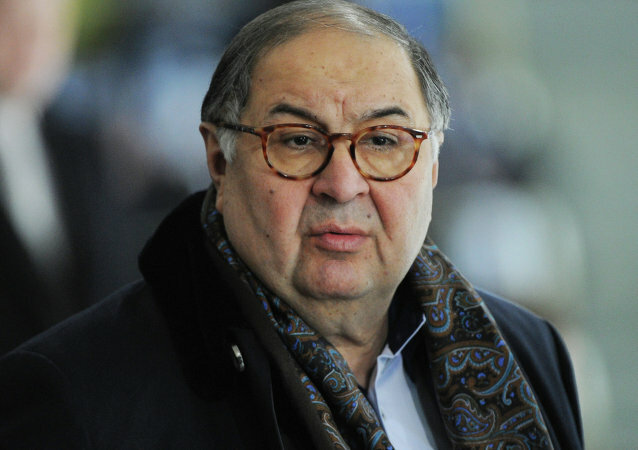 Alisher Usmanov, the owner of Metalloinvest metals giant and a major shareholder in London's Arsenal Football Club, has moved to the top of the Sunday Times Rich List in 2013 with an estimated fortune of 13.3 billion British pounds ($20.3 billion). Moscow’s chief obstetrician, a deputy to Russia’s voucher privatization architect Anatoly Chubais and the rector of a university where President Vladimir Putin defended his thesis are among the lucky ones who have joined Forbes’ 2013 Wealthiest Russian Businessmen List published on Thursday. Metalloinvest, one of Russia’s leading metals producers, posted an IFRS net profit of $1.724 billion for 2012, up 20.4 percent on the previous year, the company said on Tuesday. Arsenal shareholder Alisher Usmanov does not pay the wages of Russia manager Fabio Capello, a spokesman for the Russian oligarch said Saturday. For the second year running, Russia’s mining magnate Alisher Usmanov retained his position as Russia’s wealthiest man on the Forbes magazine's 2013 list of the world's richest people.